Web Design That Works! 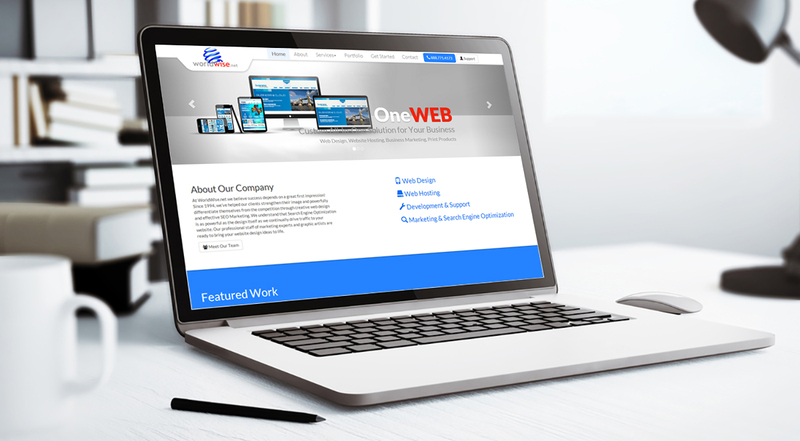 We have been focusing on Detroit Area web design, web hosting and web marketing since 1994. Now with locations in Clarkston & Grand Rapids, Michigan. Making a great first impression is everything, and our professional graphic artists will deliver a professional, creative web site that effectively communicates your message to your customers. Let's do business across a desk, not across time zones. Our experts are ready to sit down with you and select the package that will help you achieve your goals.